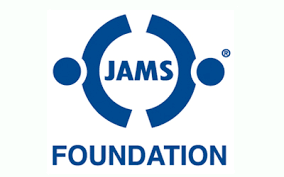 “JAMS, the nation’s premier provider of commercial dispute resolution services, established the non-profit JAMS Foundation to provide financial assistance for conflict resolution initiatives with national and international impact and to share its dispute resolution experience and expertise for the benefit of the public interest. If you a looking for funding for an initiative, starting with JAMS makes sense. Many of its grants are for educational programs.